The launch of the UAE Wind Atlas by Masdar provides public access to complex UAE wind maps. This allows wind energy investment decisions based on hard data. 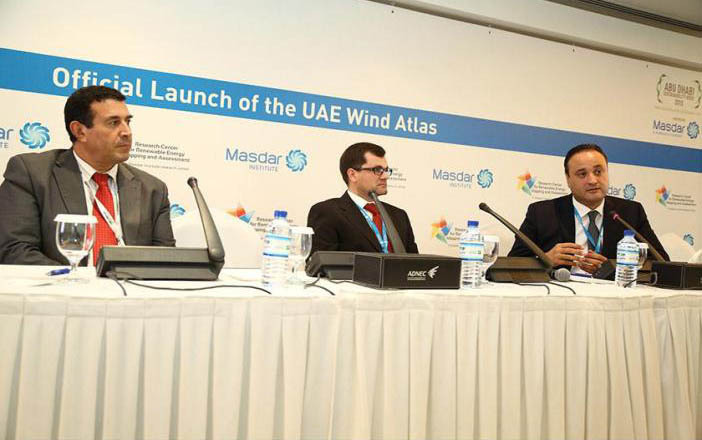 At the World Future Energy Summit 2015, the Masdar Institute of Science and Technology has announced the launch of the UAE Wind Atlas. At a spatial resolution of 500 m, the wind atlas aims to accurately characterize the UAE’s wind resources and to ultimately support investments in wind energy projects. 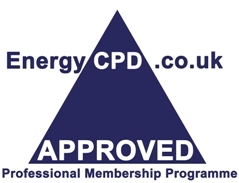 It is publicly available and has been integrated into the Global Atlas for Renewable Energy platform of the International Renewable Energy Agency (Irena). The scientific work to produce the wind atlas which included climate simulations was carried out in collaboration with 3TIER, a global leader in renewable energy risk analysis, data, assessment, and forecasting for wind, solar, and hydro power projects.